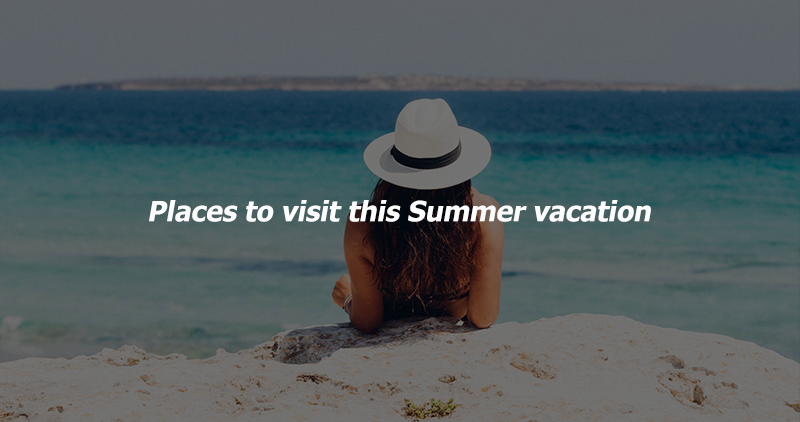 Holy Week holidays are just around the corner and not everyone gets to go out of town and enjoy the nearby beaches or pool. 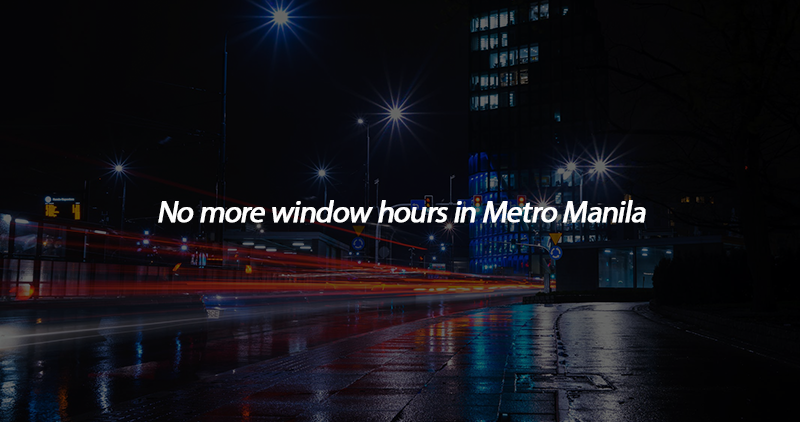 Some choose to stay in the metro instead. 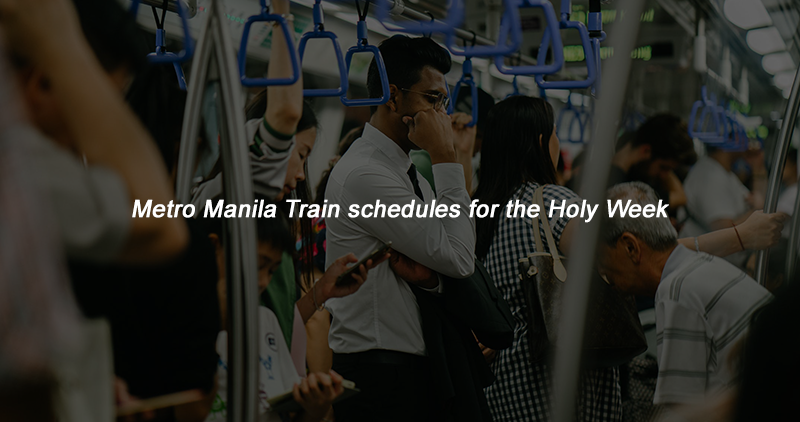 Here is a quick rundown for the operating hours of Metro Manila Train services for Holy Week 2019 as listed on Spoth.ph. MRT-3 will not have commercial operations from April 15 to 21. The train will undergo its annual general maintenance shut down. While the LRT-1 will be adjusting their operating hours from April 15 to 17. The first trip to Baclaran will leave at 4:30am while the last trip will leave at 10:15pm. The first and last trip from Roosevelt will be 4:30am and 10pm respectively. 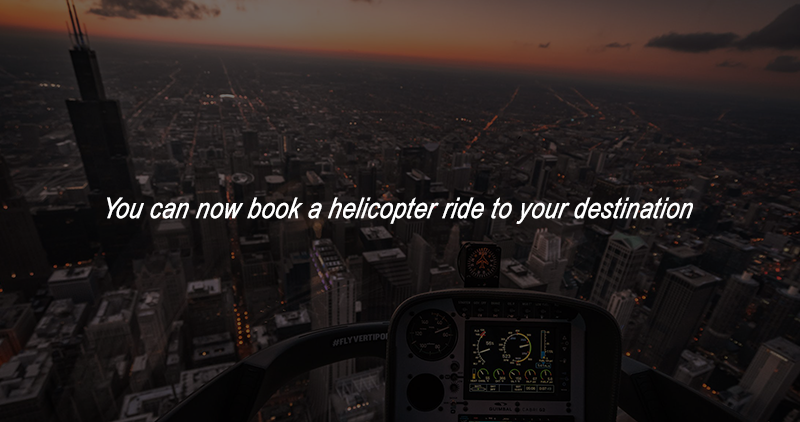 Unfortunately, it will not be operating from April 18 to 21. Among these announcements, the LRT-2 has not made an announcement about their operating hours, yet. The commuters are advised to wait for any further updates for the Metro Manila Train services for the Holy Week.